Quiz – Which Pink Hair and Other Terrible Ideas character should be your BFF? Oh, this is super duper cute! 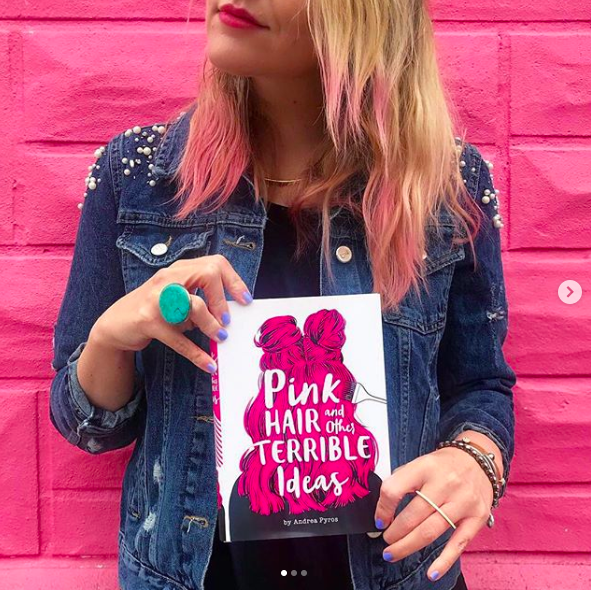 Girls Life magazine has a fun quiz in honor of PINK HAIR AND OTHER TERRIBLE IDEAS. Take it now!